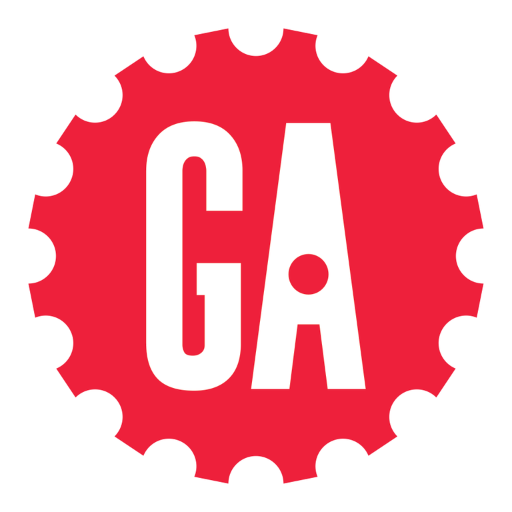 Since 2011, General Assembly has transformed tens of thousands of careers through pioneering, experiential education in todays most in-demand skills. As featured in The Economist, Wired, & The New York Times, GA offers training in web development, data, design, business, & more, both online & at campuses around the world. Our global professional community boasts 40,000 alumni & counting. General Assembly (GA) is seeking a self-driven, operationally excellent & compliance enthused Government & Veterans Programs Manager. This individual will be responsible for leading the development of & supporting a portfolio of government funded programming to support business growth by employing a collaborative approach with central & distributed business units at all levels to scale each initiative. The Government & Veterans Programs Manager will also lead compliance oversight & day to day management of GI Bill funding. Oversee compliance of all student data, tracking, & record keeping, as is required by the GI Bill & other relevant government programs.